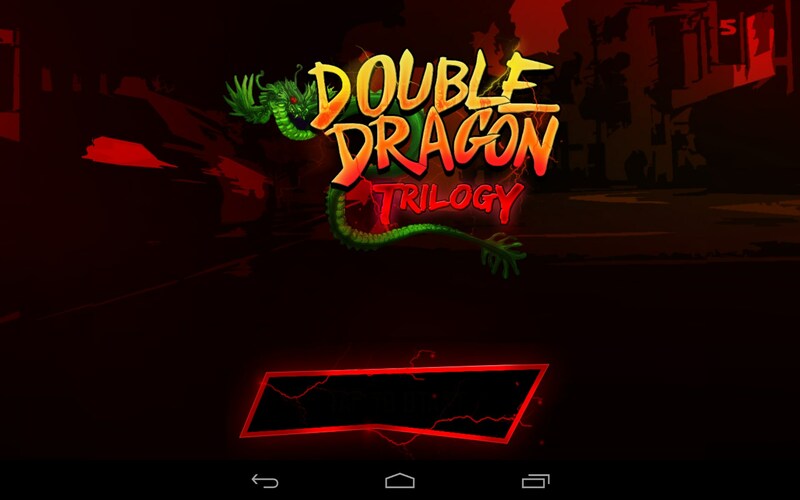 Double Dragon Trilogy – Games for Android 2018. 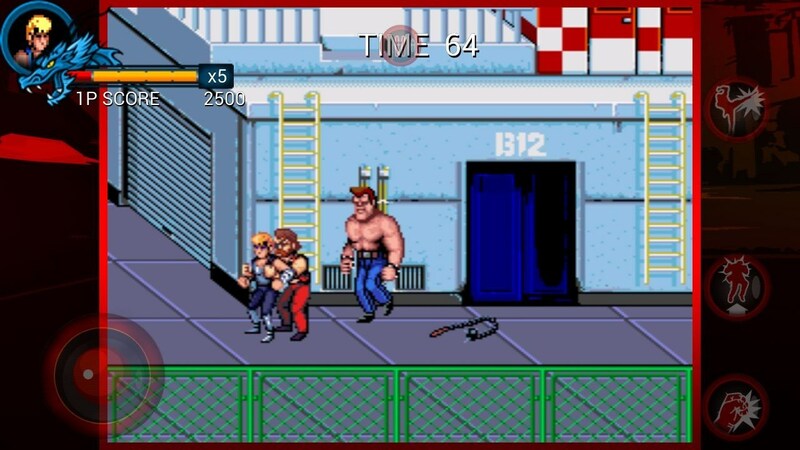 Double Dragon Trilogy – Legendary retro game makes a comeback. 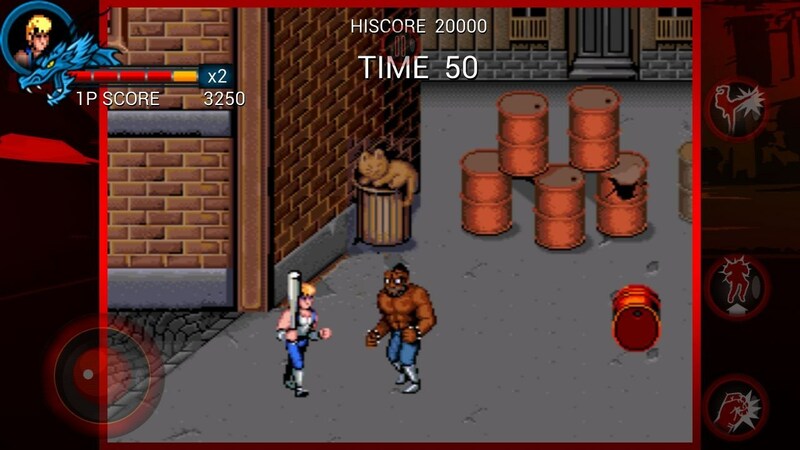 Double Dragon Trilogy is a legendary game series that was firstly released a long time ago on NES and now is available for Android. 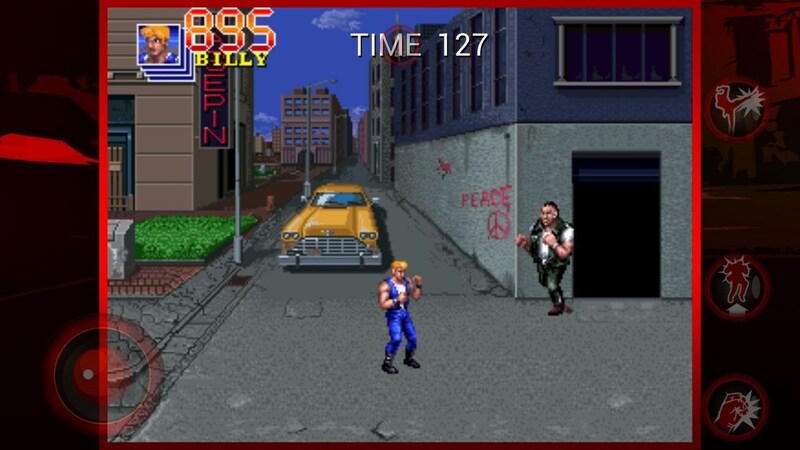 The game was a pioneer in beat’em up genre and features quality retro graphics, fancy 8-bit soundtrack, lots of levels and enemies, and lets you play together with your friends. 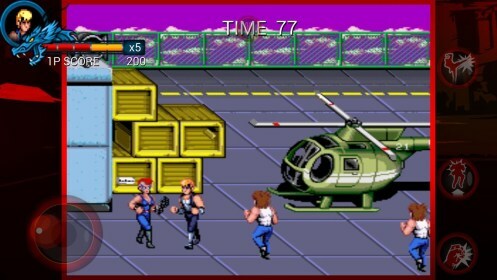 Upon launch of the game you will need to choose one of three games and pick out the difficulty mode: mobile, original, and expert. We advise you to either choose the mobile mode, which is the most balanced difficulty for playing on mobile devices, or original mode. 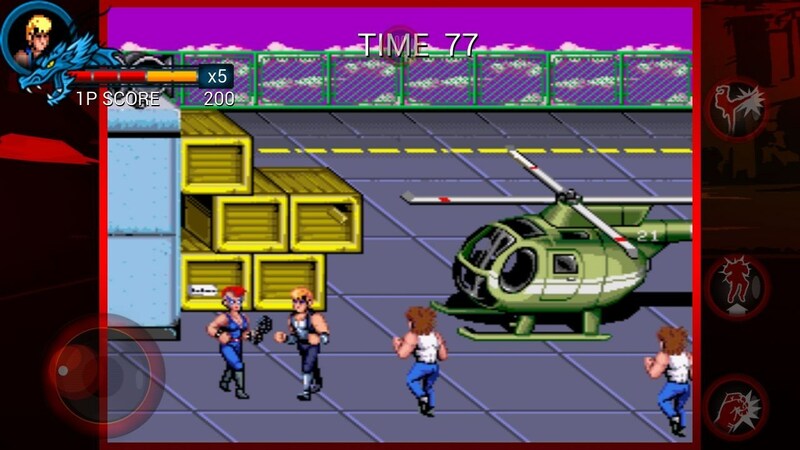 The game is controlled via the on-screen joystick located at the right bottom part of the screen and buttons for hitting, jumping, and punching located at the right part of the screen. 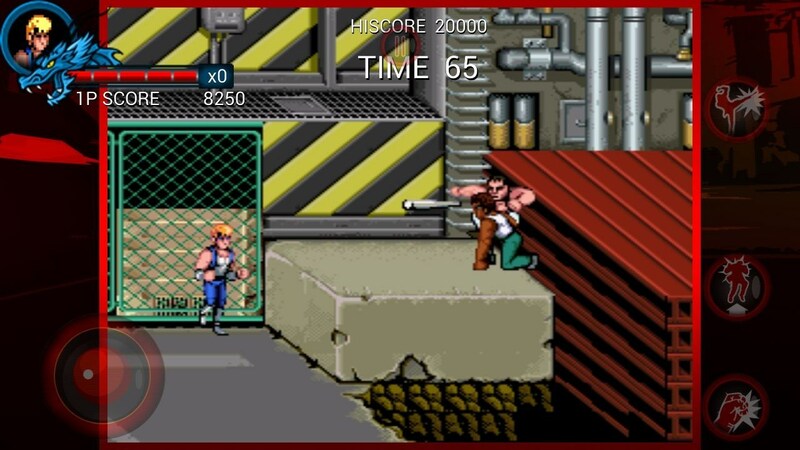 Brood around the spacious 2D levels, beat your enemies, and try to complete all levels in three game episodes. 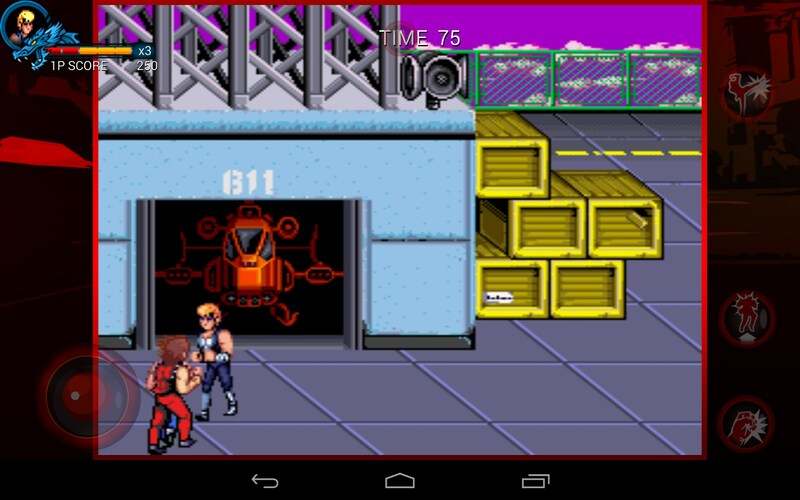 Double Dragon Trilogy is a retro fighting game for Android that was ported from NES. 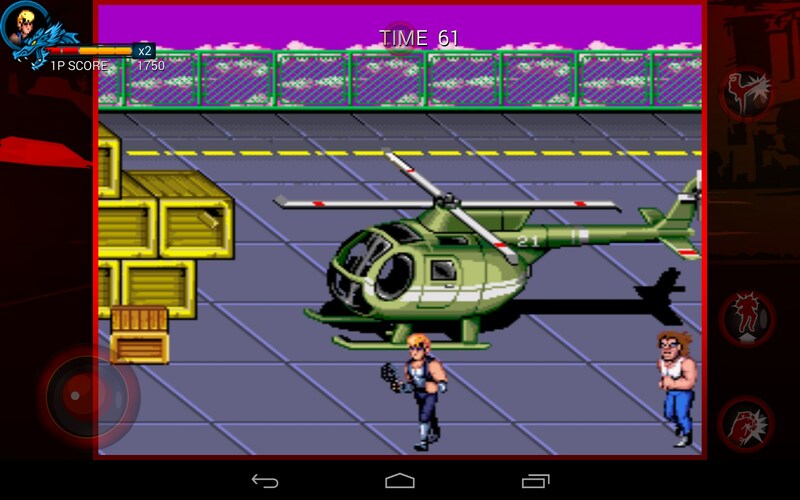 It features dynamic game play, nice pixel graphics, and lets you play together with your friends. 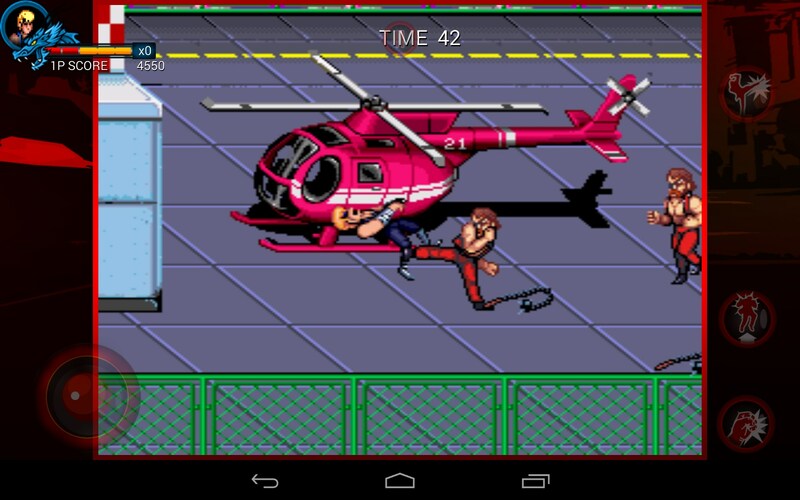 However, we believe that the controls are not too responsive and $4 is a bit too expensive for a game like that.